Penny Frances. Photo by Rebecca McColgan. Harlow. Photo by Jessika Hunter. Woodwinked. Photo by Lisa Patey. Karuna. Photo by Megan Te Boekhorst. Happy Spritz. Photo by Michelle Hutchinson. When it comes to skin products, ingredients are everything. It can be hard to feel secure using mass-produced apothecary goods, as they are often comprised of additives with names one would more likely expect to find in doctorate chemistry textbooks. Much like with the slow food movement, when it comes to skin care, local is often better. 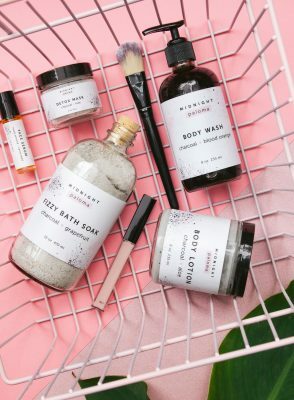 Here are some of the best apothecary brands coming out of Vancouver and the Lower Mainland, all of which take advantage of traditional medicinal knowledge, natural ingredients, and ambrosial non-synthetic scents. Each of these brands introduces a wild British Columbia feel to the delicate art of pampering. Making apothecary items under the name Penny Frances, Sarah Craig is passionate about each ingredient used in her craft. With products ranging from the enticing Wildflower Truth Serum to the rejuvenating Antioxidant Eye Butter, the Penny Frances line is both practical and sensual. The sensory nature comes back to Craig’s love for her ingredients: she sees each element not only as a thing for healing, but also as a tool for evoking recollections. “I get inspired by a memory, or a desire,” she explains. “I just want people to feel incredible, like they can be transported to a beautiful place.” The blushed jasmine and Himalayan sea salt scrub carries users to a tropical paradise, while the rose geranium flower mist takes wearers on a journey from the floral nature of the rising sun to a cool dusk. Speaking to the practicality of Penny Frances goods, each item is quality checked by a certified aromatherapist before reaching the shelves. All of Craig’s products are free of petroleum, parabens, synthetic fragrances, chemicals, dyes, and pesticides, making them perfect for those with allergies or sensitive skin. Penny Frances items are an escape to nature and a return to reminiscences, using ancient skin care knowledge as a conduit. 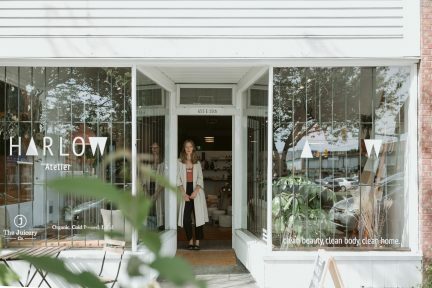 “Harlow Skin Co. was born out of need for us to connect with our rituals—the things we do every day. We found that the reason we don’t connect is because the majority of us don’t really know what we’re actually using, so we wanted to create something that was transparent and whole,” says founder Chrystal Macleod. “I personally couldn’t find what I wanted in a body lotion or face product. I would stand in a store that was considered the Mecca of health and beauty reading ingredients, and I couldn’t imagine putting any of those products near my skin. So I made my own and found out that others wanted the same thing.” Macleod approaches skin care with a minimalist’s eye, seeing no need to clutter pores with long-named untraceable ingredients. Instead, she works to transform the beauty routine into a simple and honest pursuit, using ethical and pure elements in the process. 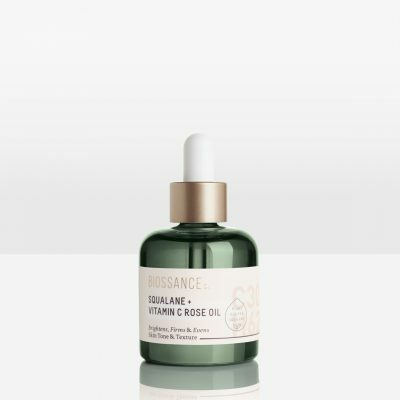 Without the complication, Macleod believes a proper skin care routine can become a retreat from the business of the world. By turning this act of self-care into a tantalizing ritual, Macleod hopes to contribute in a small way to a shift of perspective on beauty and its relationship with sustainability. 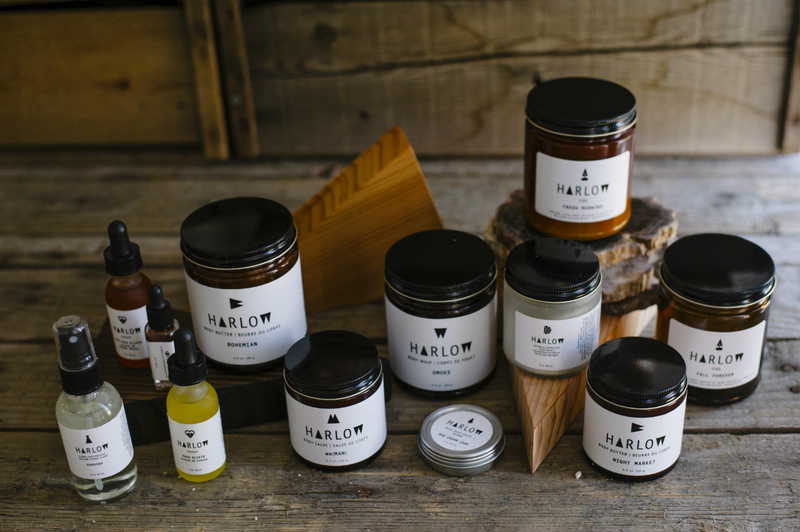 Harlow’s products have all the attributes of skin care creams you love, without the toxic ingredients you don’t. And that is true beauty. Siya and Rob Montgomery are a husband and wife team who set out to solve their own skin care woes with natural and ethical components. 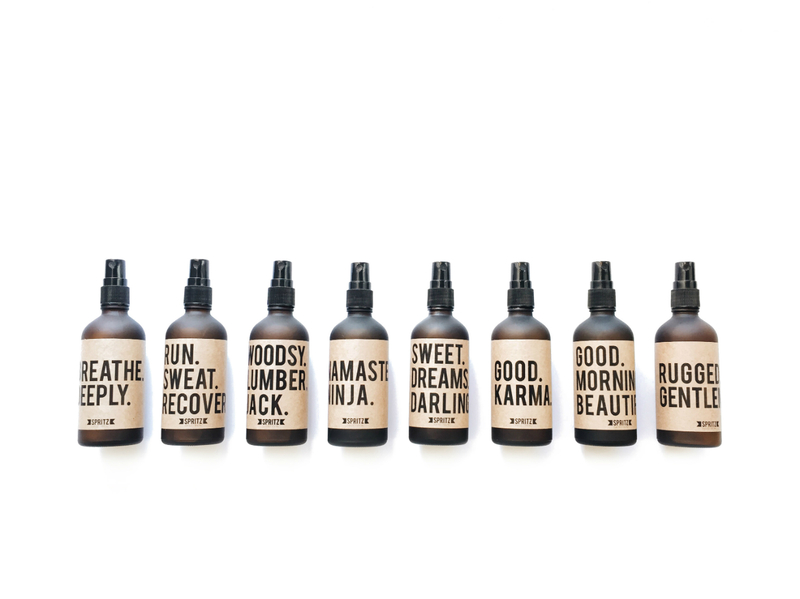 This pursuit led to the founding of Woodwinked & Co., a body product brand with granola roots and a sleek presentation. “For us, treating our bodies well is so important—from the foods we consume to the products we choose to put on our skin. We’re in our bodies every day, and when we feel great in our bodies, we believe anything is possible,” they explain. Siya has a background in makeup artistry, bringing a special expertise to the project on what skin needs to stay clean and healthy. 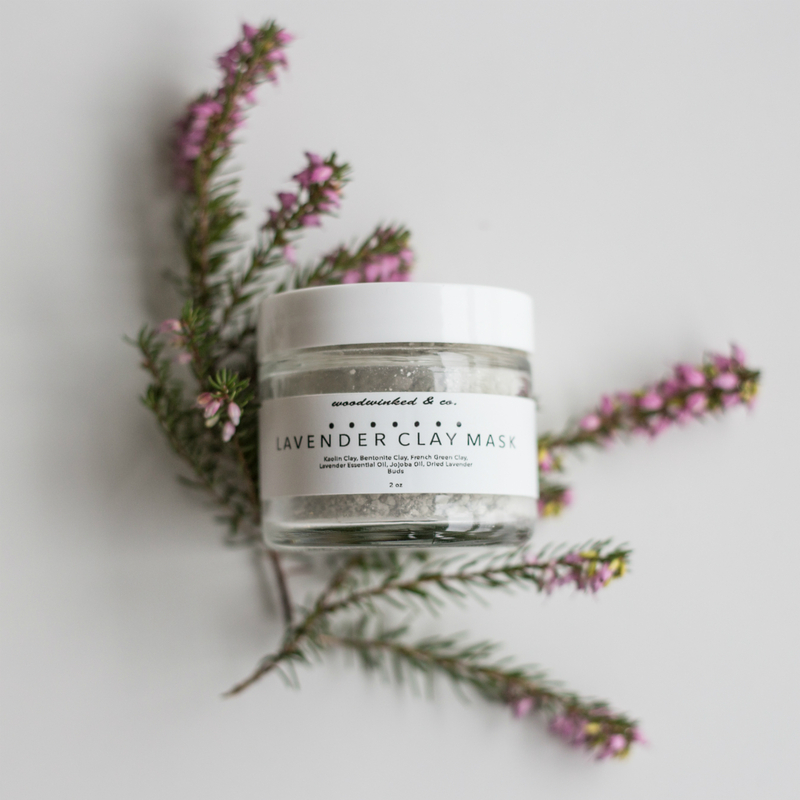 One product with this in mind is their Lavender Clay Mask, which uses three different kinds of clay to provide a deep and refreshing clean. Woodwinked & Co. also makes products designed specifically for men, one being the musky cedar and myrrh scented Beard Oil. The creams, scrubs, and balms, which are crammed full of sweet-smelling effective ingredients and packaged in reusable containers, are as fun to buy as they are good for the skin. Megan Te Boekhorst is a life coach who believes we should experience bliss from head right down to toes. She achieves this in an emotional sense by helping people reach their goals and plan for their best future in her coaching practice, and she approaches this full-body bliss mission in a more literal sense with her skin care brand Karuna. “The word ‘karuna’ is Sanskrit for compassion, and that’s what I view Karuna to be: compassion for your body,” she explains. All Karuna products are handmade by Te Boekhorst, and the recipes are designed specifically to not only create soft, glowing skin, but also to positively affect one’s disposition. “I consider how each ingredient may affect the person’s mood,” she explains. “Do I want a product that brightens someone’s mood and starts their day off right, or am I looking to create a product that will support a good night’s sleep? 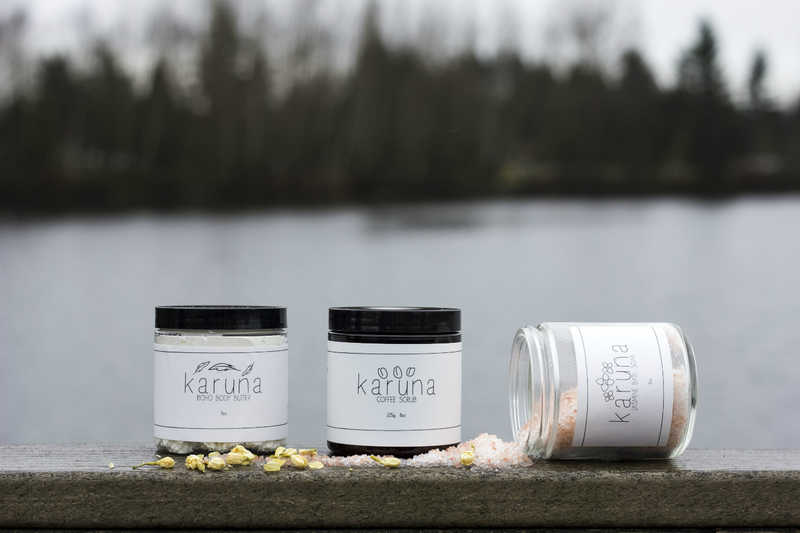 It comes back to how the product looks to improve their mental health while caring for their skin.” Buying Karuna body products isn’t just doing a good thing for oneself, either—it’s also a charitable pursuit. Profits are donated to The Vibrant Lives Foundation, an organization working to dispel the stigma around mental illness in young people by granting scholarships to youth who are strong community leaders. A win-win. Happy Spritz uses natural essential oils to create aromatic facial sprays. These botanical-based scents are a refreshing wakeup call in a humid and greasy world. Providing gentle, pleasant odours with carefully designed medicinal functions, each spritz bottle is handcrafted to meet specific needs. Founder Michelle Hutchinson studied aromatherapy for several years before starting the company, and explains that using scent for purpose is really just getting back to basics. “It’s the science of using plant-derived essential oils, and it has been around for over 6,000 years,” she says. “I think now more than ever before, people want to use a more holistic approach in beauty, health, and wellness, and using aromatherapy is a great and simple way to implement this practice into your daily life. If you are stressed out and needing to relax, try lavender essential oil; if you are tired and feeling down, try citrus-based essential oils like orange or lemon for a mood boost. It’s simple, but it really works.” Happy Spritz products range from the soothing anti-fungal properties of the spearmint tea tree oil post-gym spray, to the exciting citrus-scented Good Morning mixture; Happy Spritz has a scent specially designed for every part of the daily grind. Unlike the common practices of big brand scent companies, Happy Spritz is adamantly against animal testing. The company lives up to this belief by not only guaranteeing all its products are cruelty-free, but also by donating a portion of every bottle’s profits to animal rescue organizations throughout North America, creating a truly happy planet. 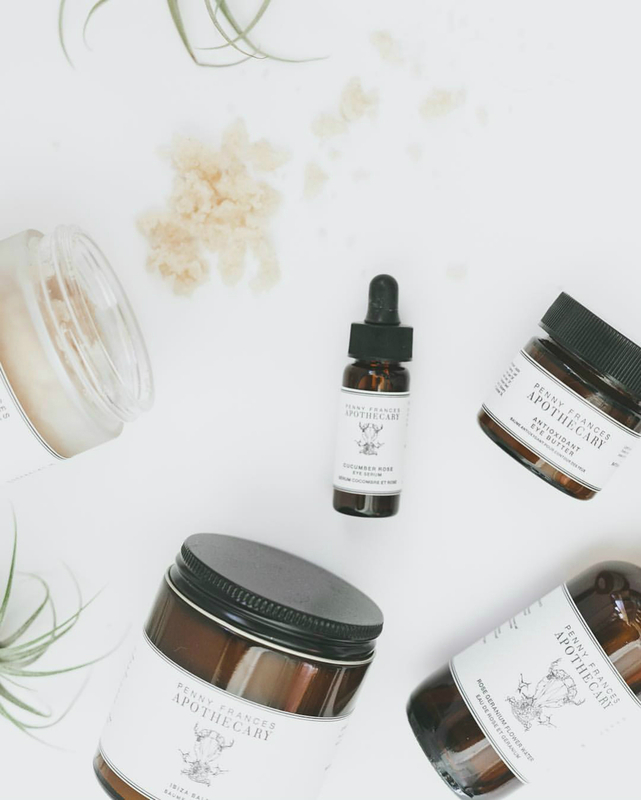 With high-quality products that offer results, Vancouver’s apothecary scene is going as smooth as the skin you’ll soon have. Read more Beauty stories here.